Learn about the true meaning of Chiropractic and your nervous system! At Beach House Chiropractic the focus of our Chiropractors is to remove interference from your nervous system through spinal adjustments. We’re pleased to share a selection of short 3 minute videos created by one of the world’ leading health researchers. Think Chiropractic is for you? Questions or concerns? 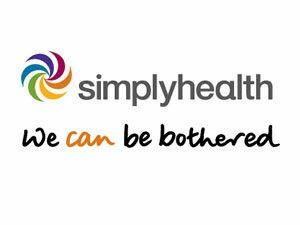 Call us today (01903) 66 00 94 to see how we can improve your health; naturally and effectively.